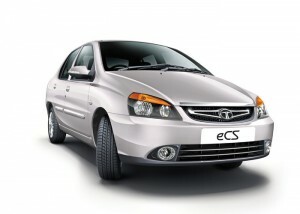 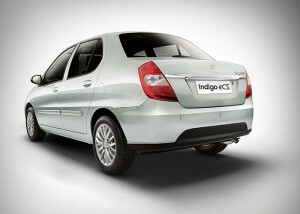 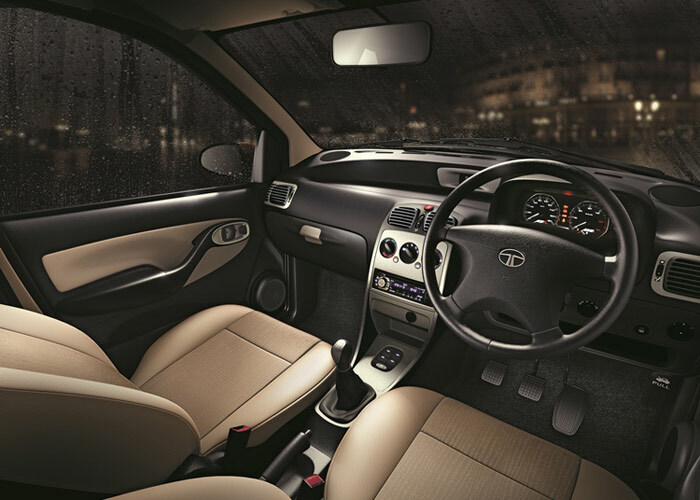 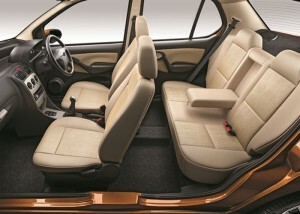 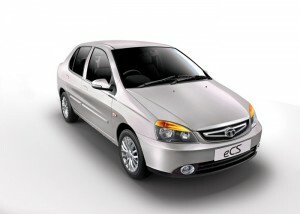 Tata Indigo eCS GalleryWith stylish exteriors and elegant interiors, the new Indigo eCS makes a bold statement. Tata Indigo eCS SpecificationsThis compact and economical sedan by Tata Motors ensures a comfortable ride even over bad road surfaces. 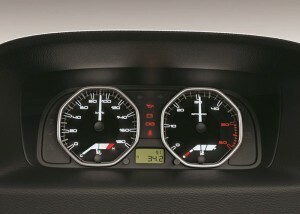 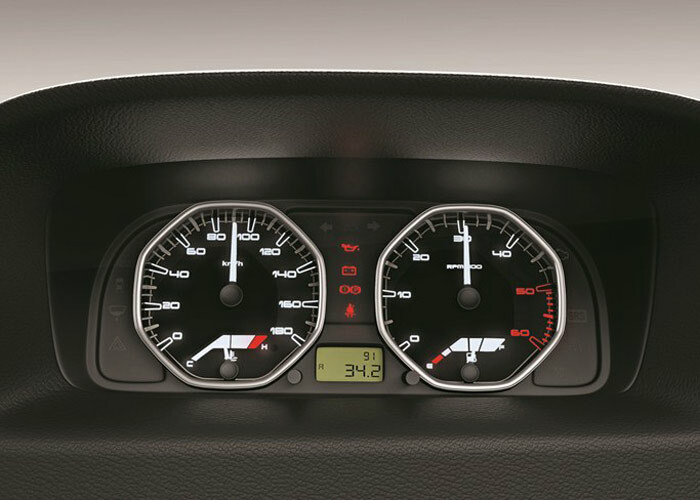 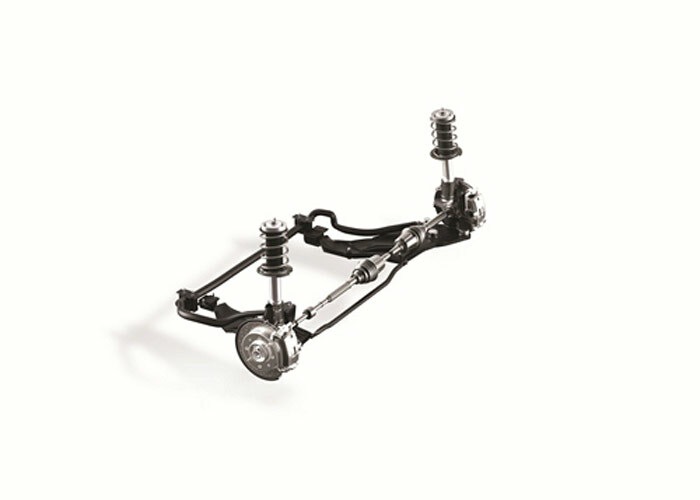 The Indigo is your ideal choice when you need a hard-working sedan for your personal or business use. 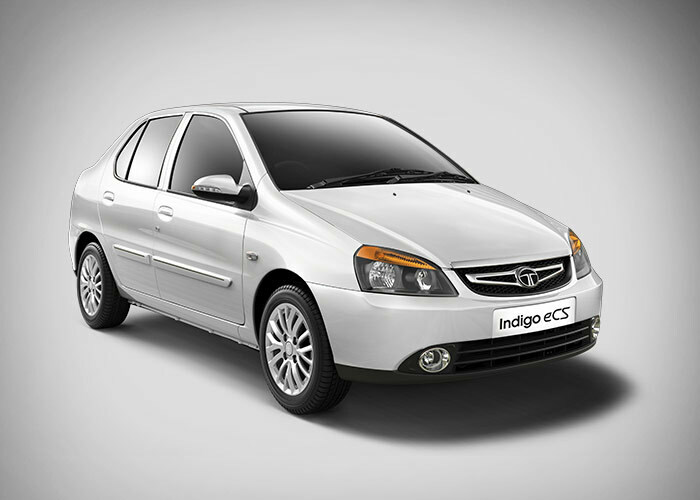 Tata Indigo eCS FeaturesDiscover the host of features that have enhanced the Indigo experience in terms of style, convenience, comfort and safety.